Jay started dancing at the age of 7 and like most Irish children growing up he began with Irish dance. Jay studied with the famous McBride School of Irish Dance in Galway until he was 17 and ranked top 5 in the world. 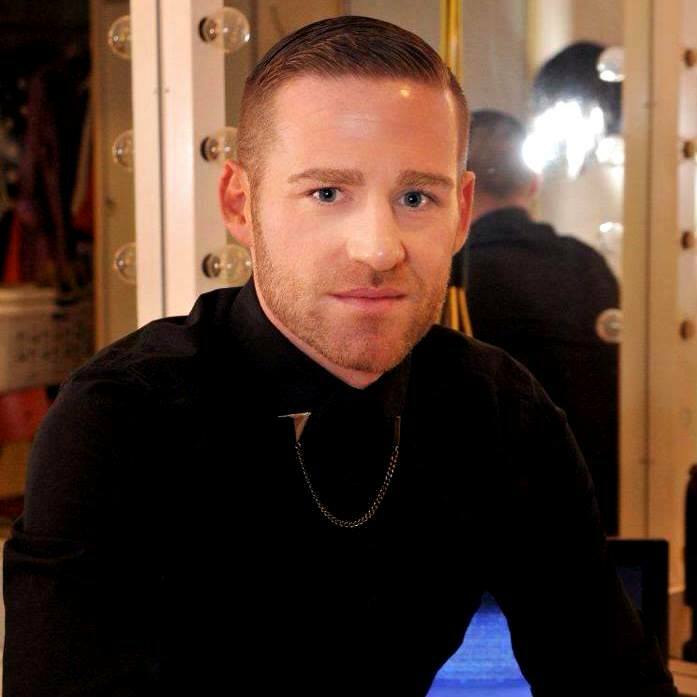 After finishing school Jay moved to Cork to study dance full time in The Firkin Crane Centre and from there went on to further his studies in the home of musical theatre, London. Jays first big break came in 2005 when he was a finalist on BBC’s ‘Strictly Dance Fever’ hosted by Graham Norton. Following that he joined Carnival Cruise Lines and spent 10 years as a dance captain and was lucky enough to be given the opportunity to choreograph original pieces for two of the Cruise Lines production shows ‘Nightclub Express’ and ‘Vroom’. Jay also got to travel the world and work in some of the greatest locations for dance such as Sydney, Miami, Las Vegas and New York. Jay is now the director of the Jay Molyneux Dance Company based in Galway and is very much involved with local musical theatre groups such as Galway Musical Society, Bravo Theatre Group, 9 Arch Claregalway Musical Society, Corofin Musical Society, Dunmore Musical Society, Creative Scene Productions and Dublin based events company Kevin Rowe Events. Jay has choreographed a number of musicals to date including ‘Hairspray’, ‘My Fair Lady’ and ‘Guys and Dolls’ and he is currently working on ‘The Hired Man’ and ‘The Little Mermaid’.